Thanksgiving is one of the best holidays because of all the delicious food! It’s the one time of the year when you are expected to really feast on so many good things…roasted turkey, mashed potatoes, stuffing, pies and other traditional goodies. But don’t we all usually end up with so much leftover at the end of the night? If you run into the problem of getting sick and tired of turkey sandwiches every year after Thanksgiving, you’ll appreciate this list of leftover ideas…what to do with the extra mashed potatoes and turkey and stuffing. 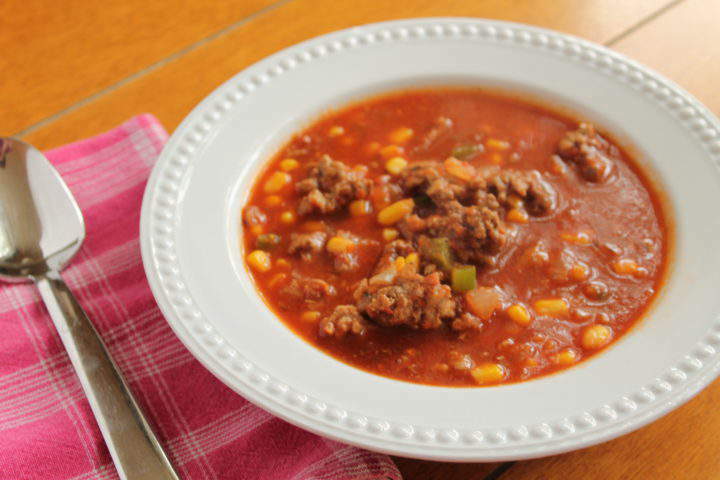 There are over 30 great recipe ideas to help you use up that extra food, without getting sick of eating it all! Nice compilation of left over recipes. Often the leftover meals tastes every bit as good as the turkey dinner did. 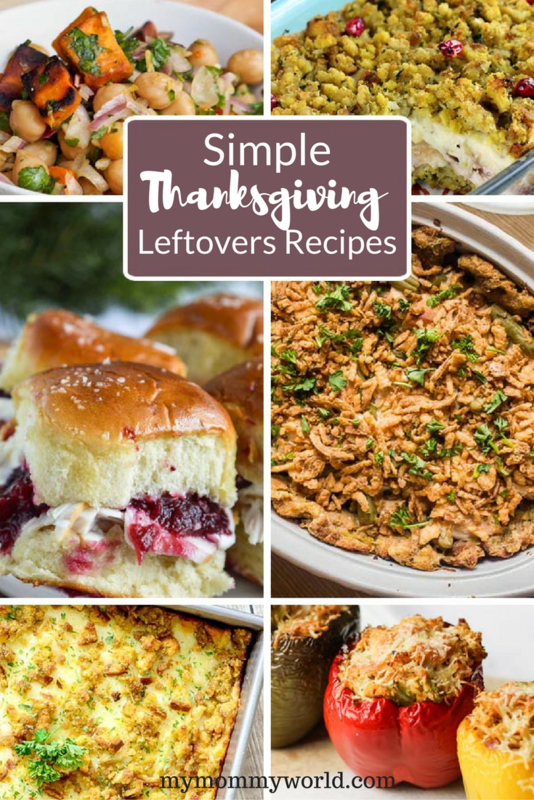 This is a great collection of Thanksgiving Leftover Recipes! Thanks so much for sharing with us at Full Plate Thursday and hope you will come back soon!